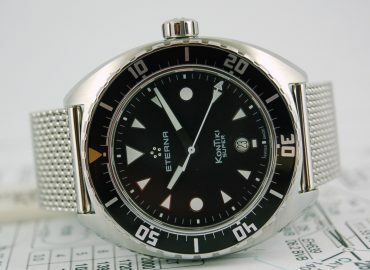 We sell Rolex, Breitling, Panerai, Cartier and other models such as Rolex Submariner, Datejust, Daytona, GMT of Explorer. 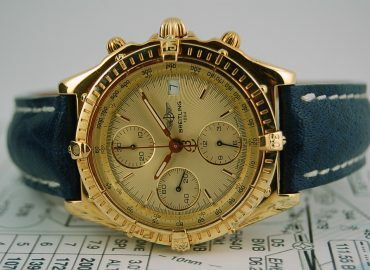 Regularly you can also find Breitling Navitimer, Chronomat of Chronomatic. Cartier Santos en Omega Speedmaster. 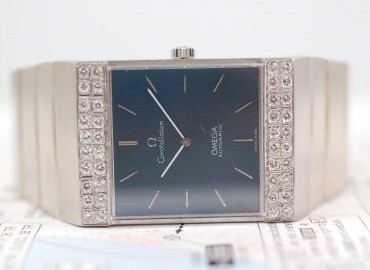 The watches are always original and are usually sold with the original box and papers. 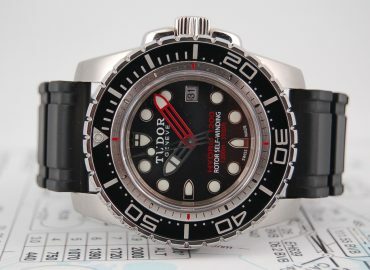 We could also provide a search on your behalf in order to find a special brand or model. Please feel free to contact us. 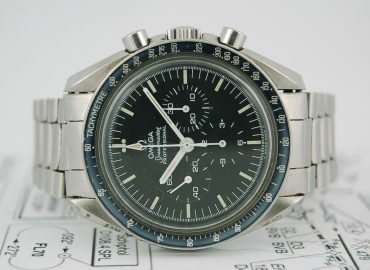 Omega Speedmaster Moonwatch 145.022 from 1978. 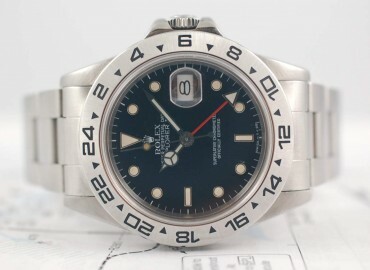 Rolex Explorer 16550 transition model from 1984. 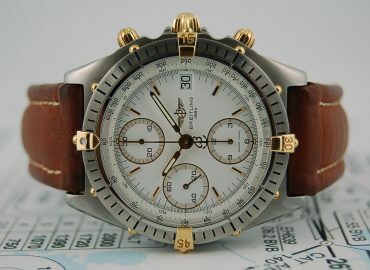 Breitling Chronomat B13048 witte plaat. 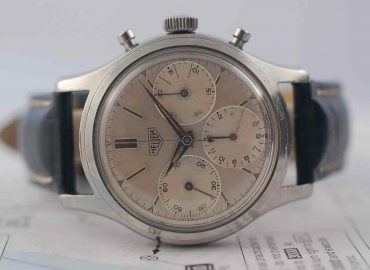 Heuer Pre Carrera 2444 Valjoux 72 chronograph. 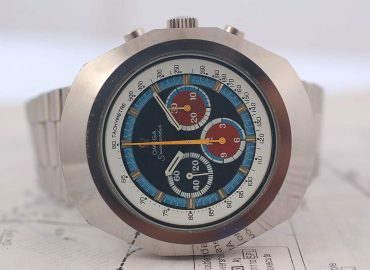 Omega Seamaster 145.023 ‘Anakin Skywalker’ from 1971. 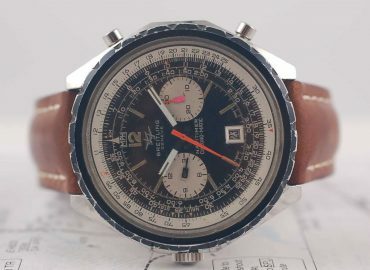 Breitling Navitimer Chronograph 1806 from 1968.